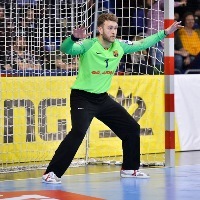 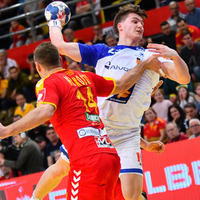 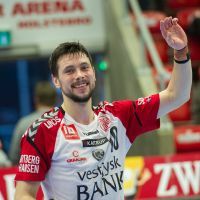 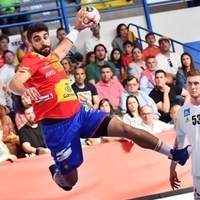 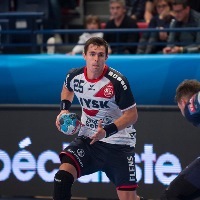 20.04.2019 - QUARTER-FINAL REVIEW: TTH Holstebro were leading by 11 goals with a quarter of an hour left, but by cutting the difference to five goals at the end, Grundfos Tatabanya KC kept their hopes of reaching the AKQUINET EHF Cup Final alive. 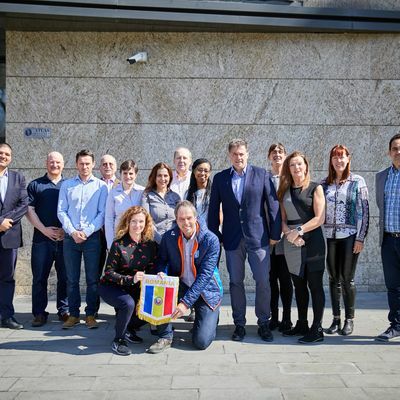 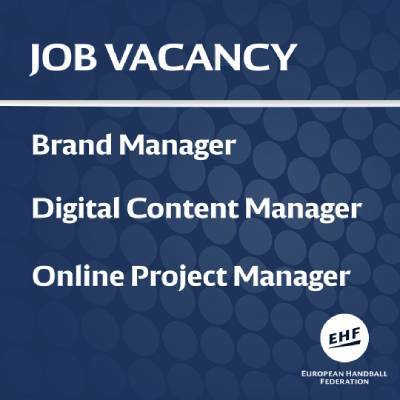 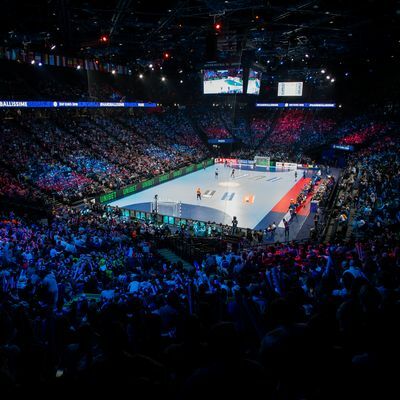 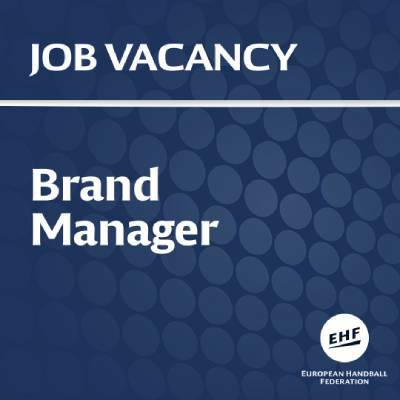 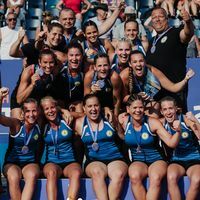 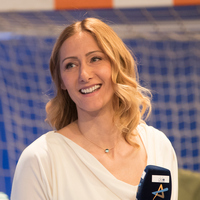 05.04.2019 - MEDIA RELEASE: The Women’s EHF EURO will step into a new era from 2024 on as the EHF Executive Committee confirmed the expansion of the event from 16 to 24 teams. 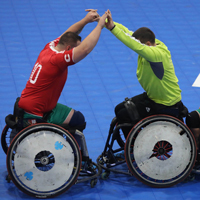 02.12.2018 - REVIEW: Portugal won their first-ever European Wheelchair Handball Nations’ Tournament with a clean sweep of victories including a 20:7 clear-cut win against Croatia in the final.